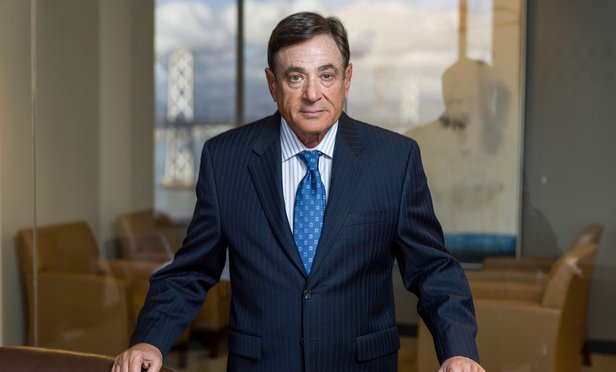 A California federal jury just found Bio-Rad liable for wrongful discharge in violation of public policy under the whistleblower protection provisions of the Sarbanes-Oxley Act for termination of its General Counsel, Sanford Wadler. It would appear to be a slap at Bio-Rad’s internal controls as well as Bio-Rad’s outside counsel, Davis Polk and Steptoe & Johnson, who unsuccessfully attempted to discredit Wadler. Litigation boutique Quinn Emanuel represented Bio-Rad in the painful loss. You can see the jury verdict form here.